In a city where information is heavily monitored, agile couriers called Runners transport sensitive data away from prying eyes. 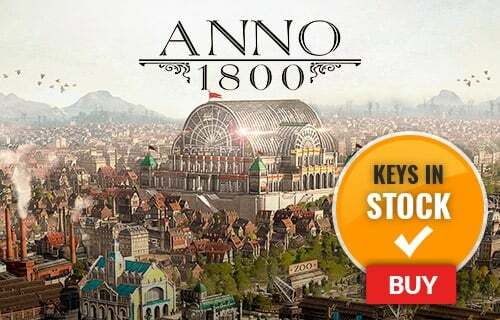 In this seemingly utopian paradise, a crime has been committed, your sister has been framed and now you are being hunted. You are a Runner called Faith - and this innovative first-person action-adventure is your story. 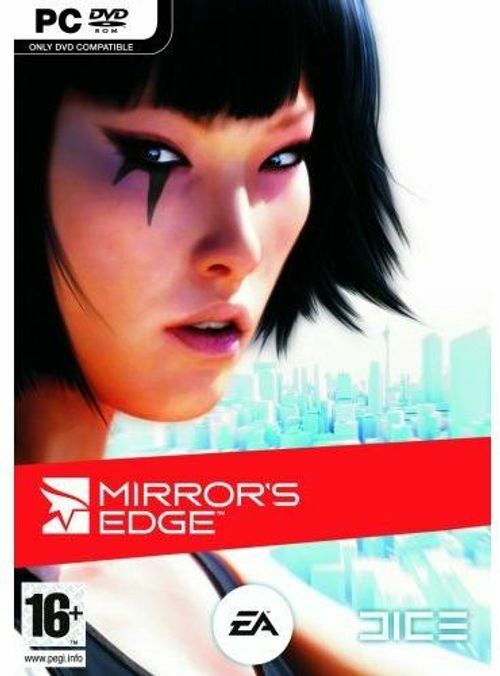 Mirror's Edge delivers you straight into the shoes of this unique heroine as she traverses the vertigo-inducing cityscape, engaging in intense combat and fast paced chases. With a never before seen sense of movement and perspective, you will be drawn into Faith's world. A world that is visceral, immediate, and very dangerous. Live or die? Soar or plummet? One thing is certain, in this city you will learn how to run. From the makers of the groundbreaking 'Battlefield' franchise, Mirror's Edge is an action-adventure experience unlike any other. Move Yourself: String together an amazing arsenal of wall-runs, leaps, vaults and more, in fluid, acrobatic movements that turns every level of the urban environment to your advantage and salvation. Immerse Yourself: In first-person every breath, every collision, every impact is acutely felt. Heights create real vertigo, movements flow naturally, collisions and bullet impacts create genuine fear and adrenaline. Challenge Yourself: Fight or flight. Your speed and agility allow you not only to evade, capture and perform daring escapes, but also to disable and disarm unwary opponents, in a mix of chase, puzzles, strategy and intense combat. Free Yourself: Runner vision allows you to see the city as they do. See the flow. Rooftops become pathways and conduits, opportunities and escape routes. The flow is what keeps you running - what keeps you alive.